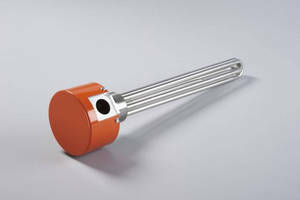 Cartridge Heaters meet industry standards. 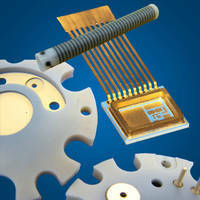 Magnum™ family of cartridge heaters are available in standard diameters ranging from Ã‚-¼-1.0 in. and 6.5-20 mm. 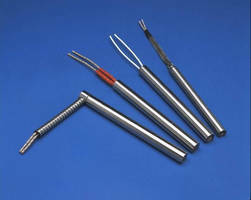 Manufactured by high density compaction process, custom, high watt density heaters include industry standard lead wires, lead exits, connectors, mounting flanges, and thermocouples. 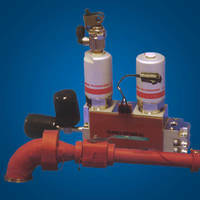 Screw Plug Immersion Heaters feature NPT fittings. 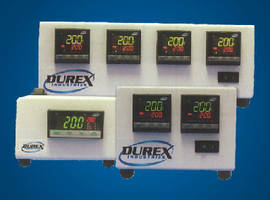 Temperature Control Consoles feature self-powered design. 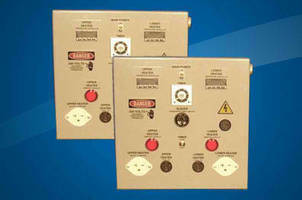 Suited for many laboratory and industrial applications, E-Series integrates temperature controllers, power switching devices, power connectors, fuses, sensor connectors, and other electromechanical devices into self-powered turnkey systems. Consoles can also be customized for applications where alternate controller functionality, electromechanical components, or power configurations are required. 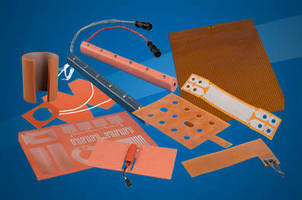 Ceramic Heaters are custom designed for optimal performance. 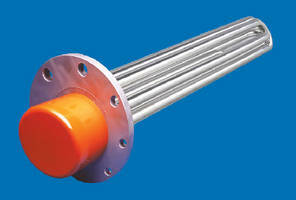 Cast Heat Exchangers promote efficiency and cleanliness. Non-Stick Cartridge Heater Coating eases removal after long-term use. Bonded directly to cartridge heater sheath, Duraslik(TM) Coating acts as corrosion inhibitor and solid lubricant when heater is inserted into drilled hole and energized. Product allows heater to be removed with relative ease after long-term use, provides optimal heat transfer characteristics, and eliminates need for secondary release agents prior to insertion.